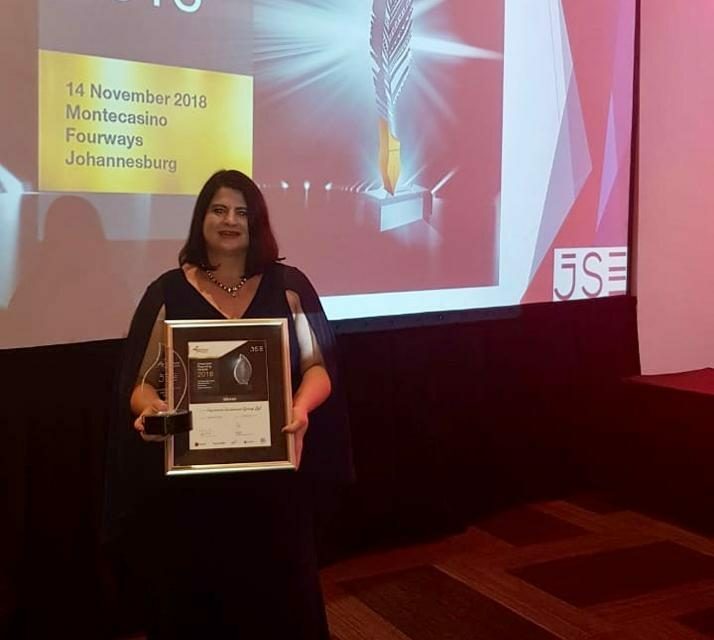 Capricorn Group took home the award for Best Regional Company 2018 at the Annual Integrated Reporting Awards 2018, hosted in Johannesburg by Chartered Secretaries Southern Africa in partnership with the JSE Limited this week. 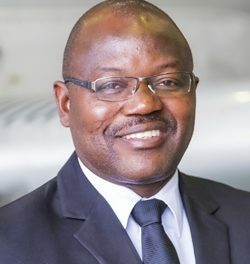 It is the second year in a row that the group has walked away with the top award in the Regional Company category after scooping the same award in 2017. The Chartered Secretaries Southern Africa (CSSA) Integrated Reporting Awards recognises the growing number of companies and organisations, regionally, that are actively adopting an integrated approach to their financial and non-financial reporting to provide a clearer perspective of their business performance, prospects and impact on stakeholders. The Awards have been rewarding excellence in corporate reporting since 1956 through the Chartered Secretaries Southern Africa, an independent professional body with interest in good corporate governance and committed to promoting reporting excellence in southern Africa. “We are very proud and excited to have been presented with this award for the second time in a row, in recognition of our concerted effort toward reporting in line with global integrated reporting standards. Our 2018 report is our third integrated report that adheres to the International Integrated Reporting Council’s IR Framework which is regarded as best practice in transparent communication with shareholders and other stakeholders,”said Marlize Horn, Group Executive: Brand & Corporate Affairs and chairperson of the group’s Investor Relations Committee. 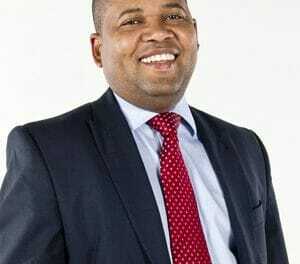 Horn added that as a leading financial institution listed on the Namibian Stock Exchange, Capricorn Group believes that credibility is key to value creation. She noted that the Group’s 2018 Integrated Report provides a holistic view of the group and reflects the value created during the financial year which ended on 30 June 2018. “Although it is primarily aimed at providers of financial capital, it also takes a holistic and stakeholder-orientated view of the social, environmental and governance aspects that are related to the group’s activities and performance,” Horn added. Caption: Marlize Horn, Group Executive: Brand & Corporate Affairs and chairperson of the group’s Investor Relations Committee, who accepted the award on behalf of the group.